One of the most striking facts about Playamo is that it accepts Bitcoin payments, and this sets it far apart from some of its fiercest competitors. This betting site is owned by Direx N.V. Casinos. 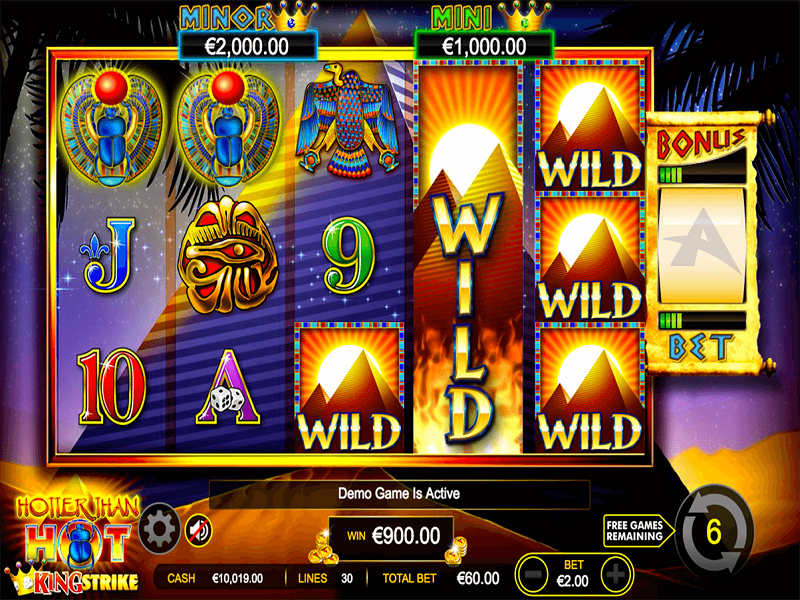 The Playamo casino offers a modern gaming experience with titles from all leading gaming software developers. It was established in 2016 and is licensed and regulated in Curacao. 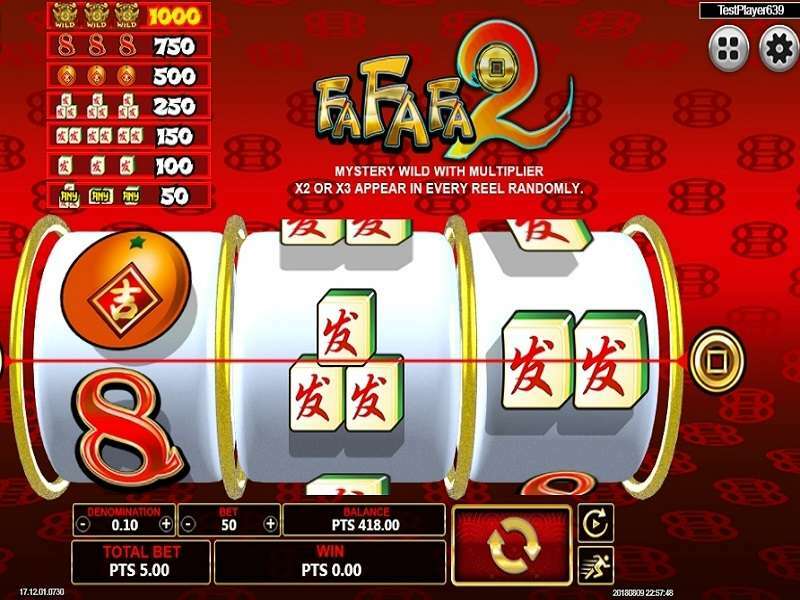 The company is managed by SoftSwiss and has over 1500 games in various categories like poker, scratch cards, slots, roulette, craps, keno, etc. It does not accept players from the UK or the US but has opened its doors to gamers from other major countries. The Playamo casino supports the desktop and the mobile platform and is available in Russian, German, English, and Swedish to grab the attention of the betting enthusiasts from all over the globe. With a wide array of game suppliers on offer, there is no doubt that you will not have any difficulty in finding out the title that you would like to try. 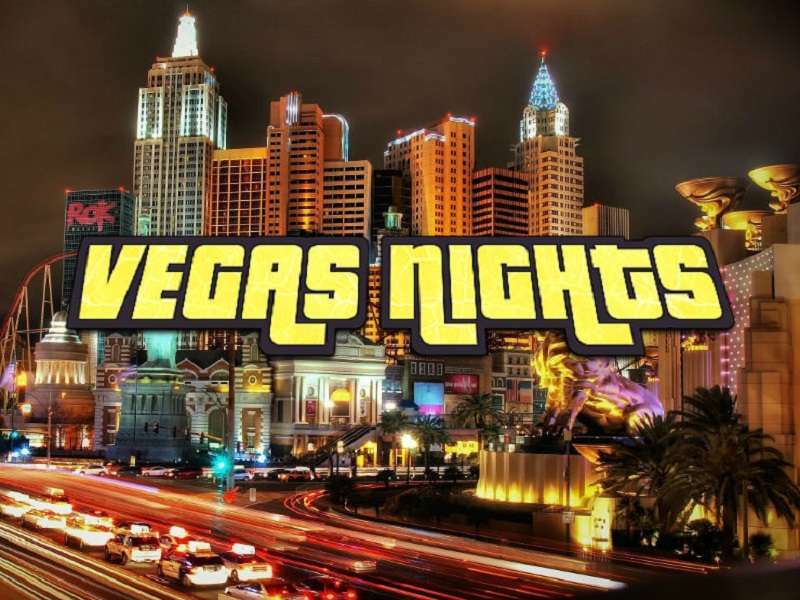 Another important thing that people would be looking into when checking out an online casino review is the wide range of gaming categories and the different titles covered. 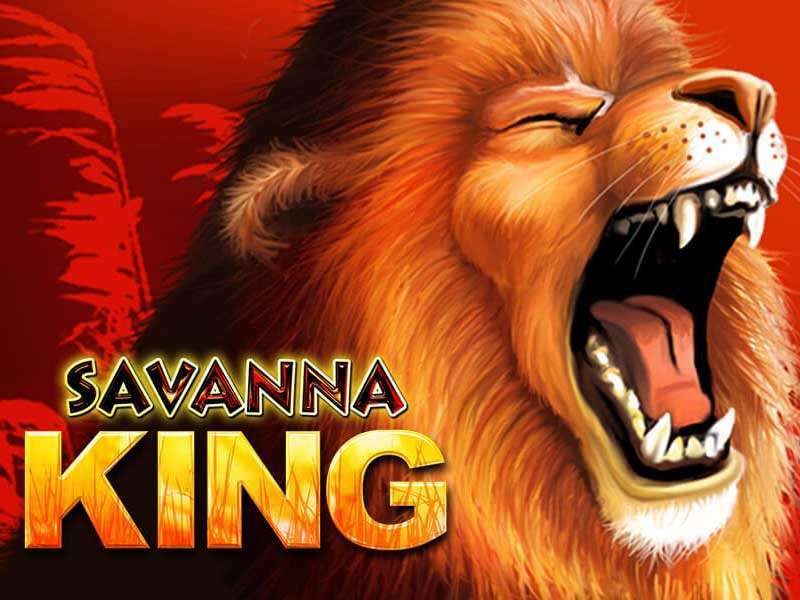 There are plenty on offer by Playamo casino and laying hands on a popular game is not a difficult task. 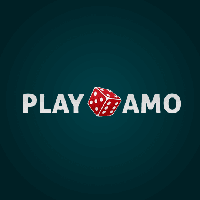 The following are the categories that you will come across in Playamo casino games. Some of the other Playamo Casino game categories include blackjack, roulette, bitcoin titles, and a live dealer. The gamblers interested in blackjack betting can try their hands out on titles like Infinite Blackjack, Classic Blackjack, and Blackjack C, Blackjack A, Blackjack B, etc. 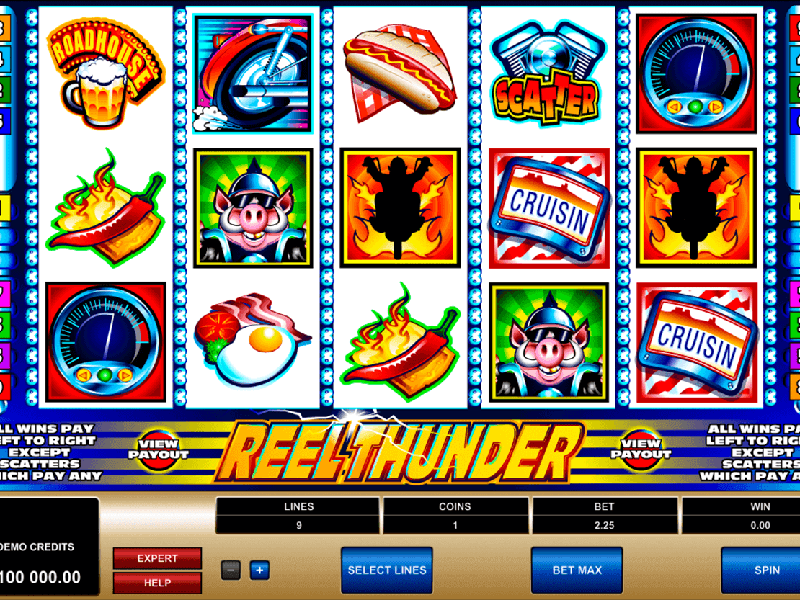 The wide range of roulette plays is Lightning Roulette, American Roulette, European Roulette, Immersive Roulette, Speed Roulette, Auto Roulette, etc. 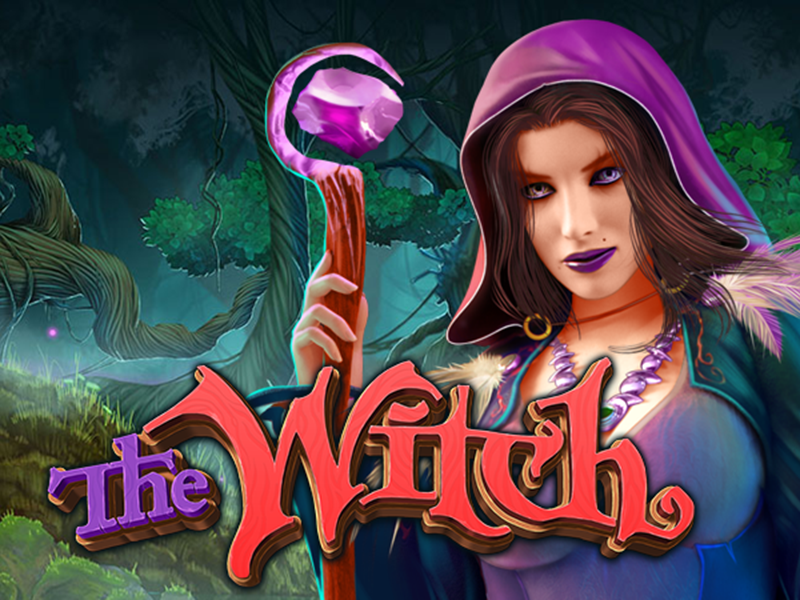 If you would like to try a game using Bitcoin as a payment option, then there is plenty on offer from Playamo like Billyonaire, Arising Phoenix, Aztec Magic, Brave Viking, Fairy Tale, Gladiators, Wild 7, Princess of Sky, etc. 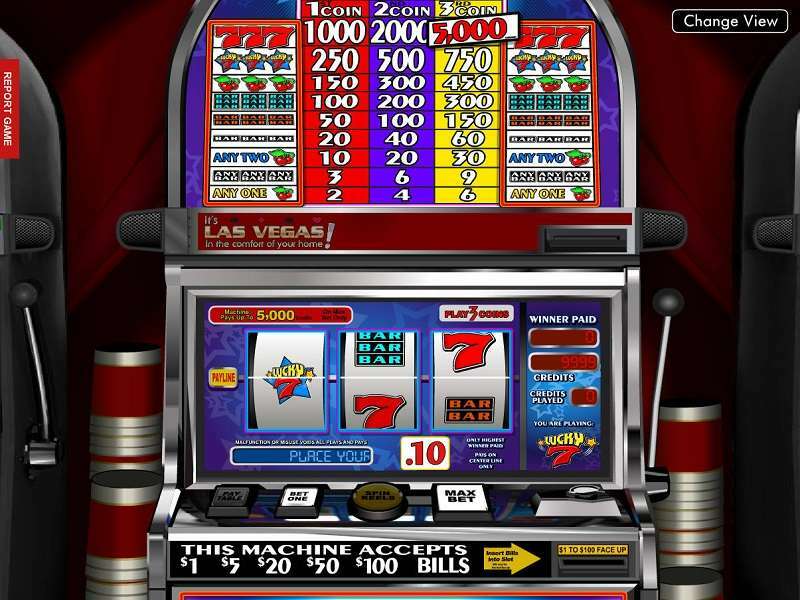 There will be no complaints about the wide array of games in a Playamo casino review. All newcomers are offered a first and second deposit bonus. 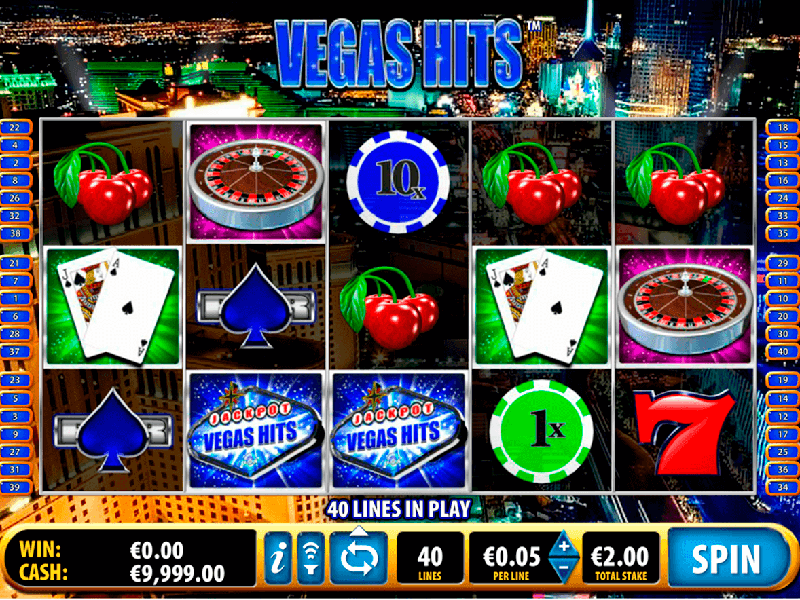 The company will offer a 100% deposit match up of up to a maximum bonus of €/$100 along with 100 free spins. 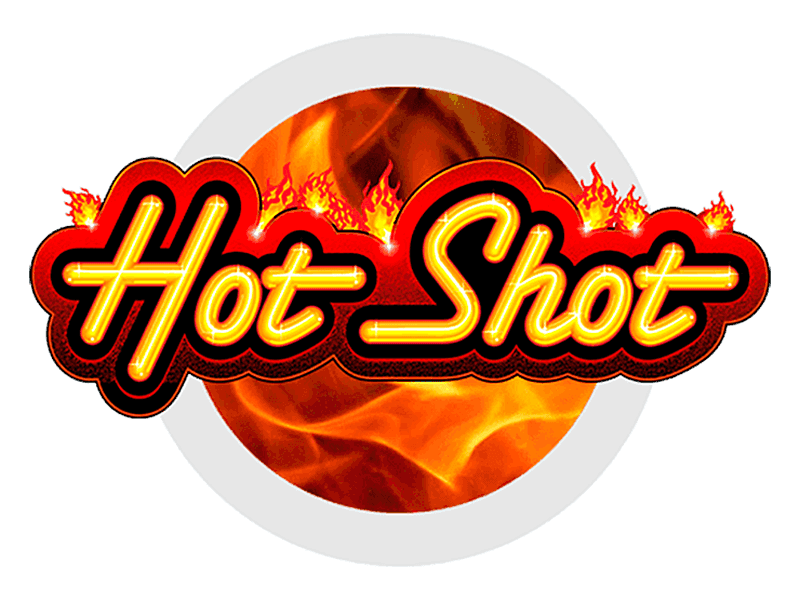 The 2nd deposit bonus will be 50% of the deposit along with 50 free spins. 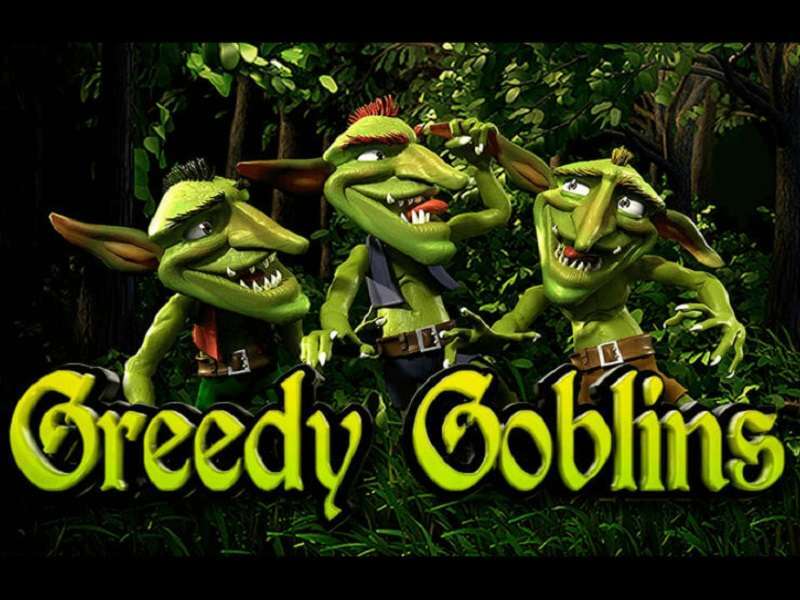 Add funds to your account on Monday, and the company will provide you with 100 free spins to try out some specific titles. The Playamo casino gives you a chance to get $250 extra every Friday as well as 100 free slot rounds. 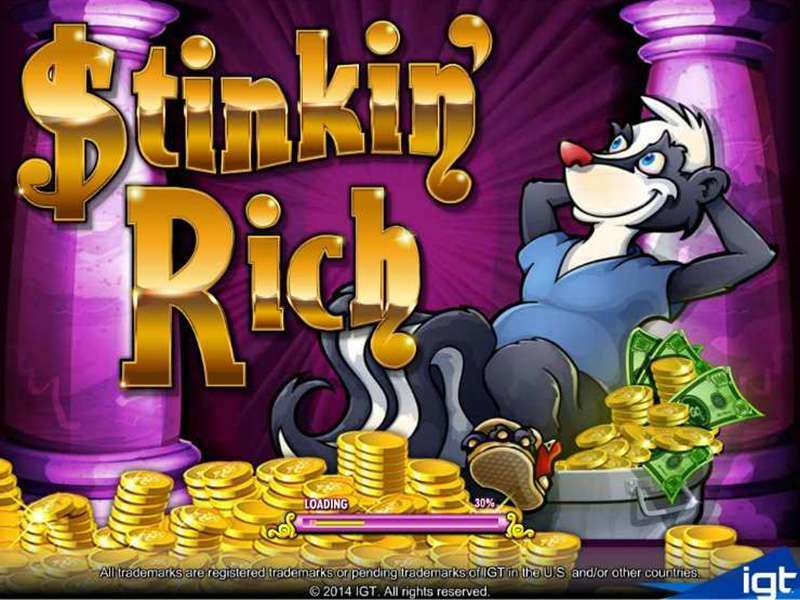 For this, you need to make a deposit, and the free spins will be released in two batches of 50 for 2 days. 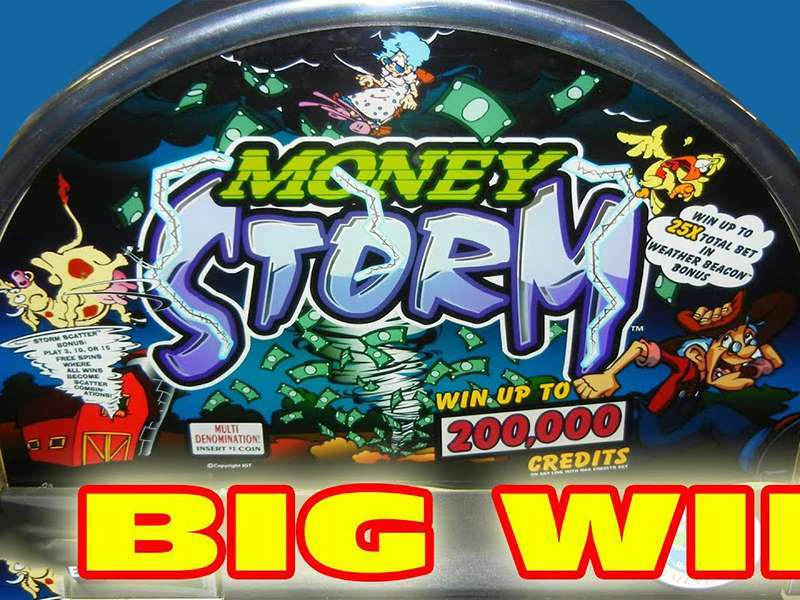 If you are a big-time player, then use this option to get a higher roller benefit for depositing a bigger sum. It comes out with a 50% matching amount of up to €/$ of 2000. The minimum is €/$1000. You need to use the Playamo promo code to avail any of the above promotions. 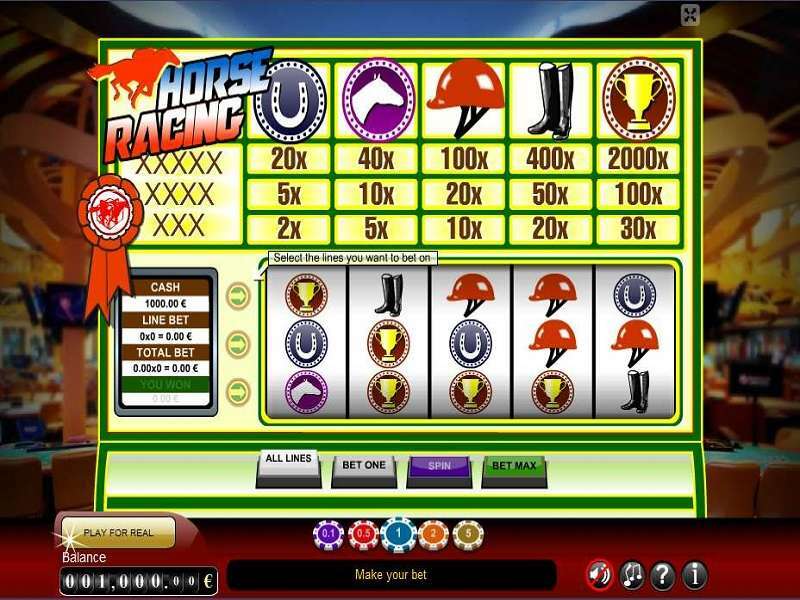 All the bonus offers imply wagering requirements according to the terms and conditions. The website runs on 128-bit SSL encryption. All your sensitive personal data is 100% safe and secure and will not be shared with any third parties. It also supports responsible gaming. Apart from the traditional banking options, this betting site also makes use of Bitcoin payments. There is a wide range of deposit and withdrawal options, and it also offers the most common method of payment like credit or debit cards and e-wallets. Some of the deposit options include credit cards like Visa, Master, and Maestro; e-wallets like Skrill, Neteller, Ecopayz, PaysafeCard, wire transfer, rapid transfer and cryptocurrencies like Bitcoin, Lite coin, Ethereum, etc. The withdrawal options are a bit limited and include bank transfer, e-wallets, and Bitcoin only. The Playamo withdrawal time is not that slow, and you can get the amount credited to your e-wallets within 24 to 48 hours. The minimum and maximum amounts that can be withdrawn are €/$20 and €/$4,000 respectively for credit cards and e-wallet payments. It has a very good rating in most of the reviews for the payment options. The different titles offered by this company have been designed in such a way that they support a wide range of mobile devices. 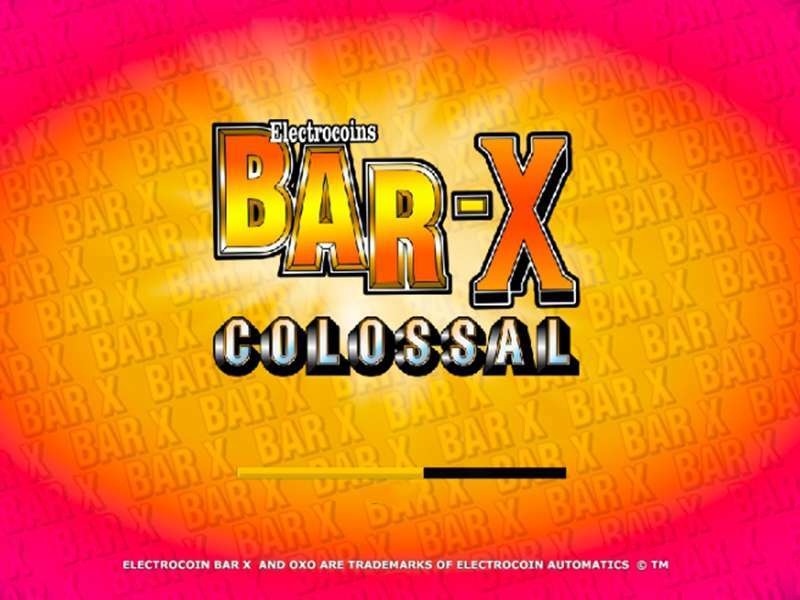 It does not have any particular mobile app, but all the games can be accessed on your handheld device like smartphones and tablets via the mobile browser. It offers a user-friendly interface for the mobile platform, and it has a huge selection of plays in various categories to suit the people on the go. 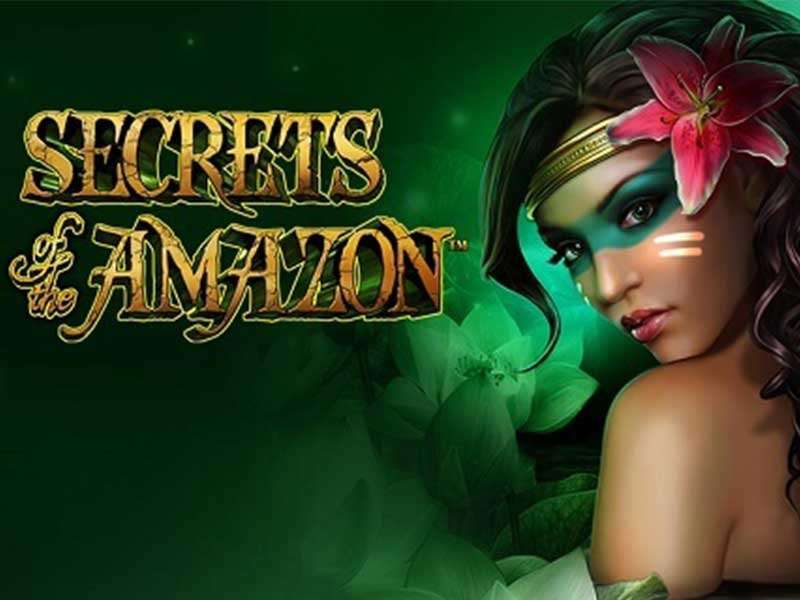 You can even get access to the various Playamo casino bonus offers on the device and enjoy better chances of winning. It gets a big plus in the mobile rating in any review. One of the most important things that bettors look into when reading the Playamo review is the kind of support the site provides for its users. Well, this gambling centre has a detailed FAQ page on its website where all the information that you need is explained in details. Other than this, it also offers 24×7 live chat and e-mail support. There is no phone number to which you can call and get answers for your queries. 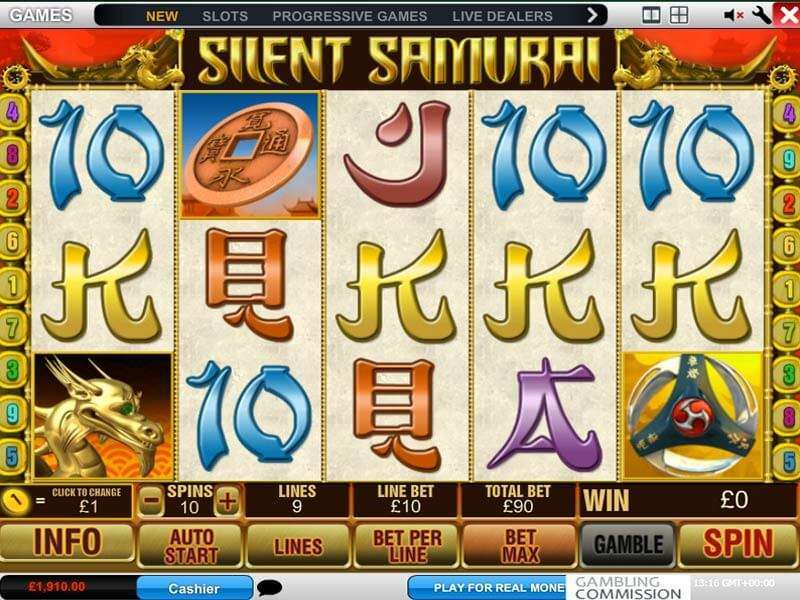 From this review, it is evident that Playamo is one of the best places to visit to enjoy a whole lot of slots in various themes and features. 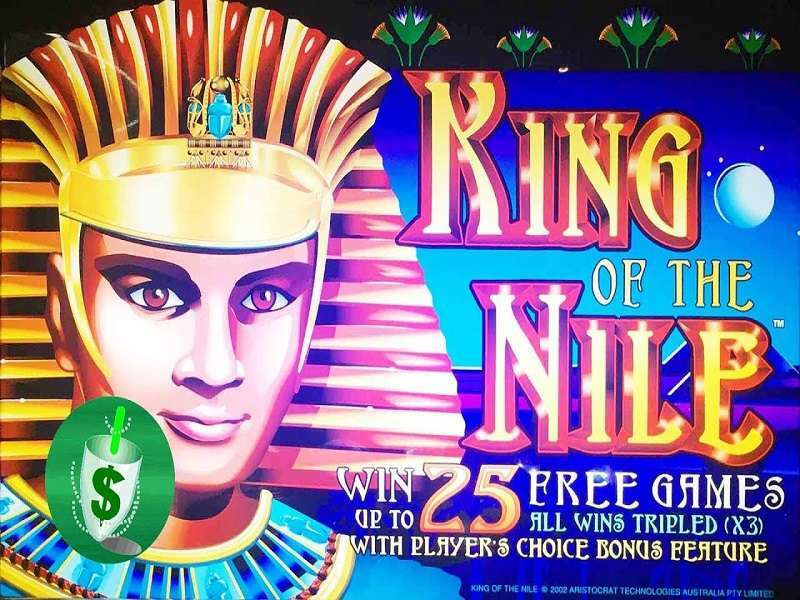 This casino also brings out the best titles in other categories like roulette, video poker, and live dealers. 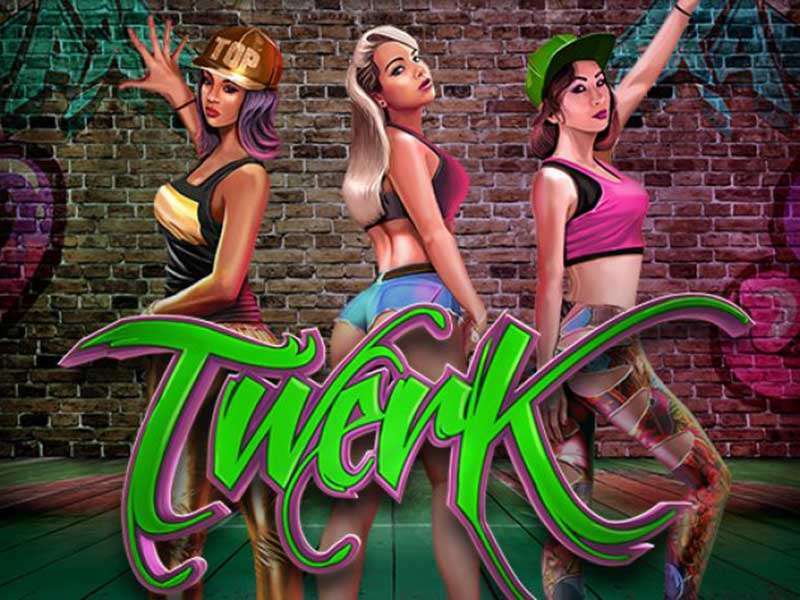 It has plenty of games to provide as it is an affiliate to many leading software providers of the industry. 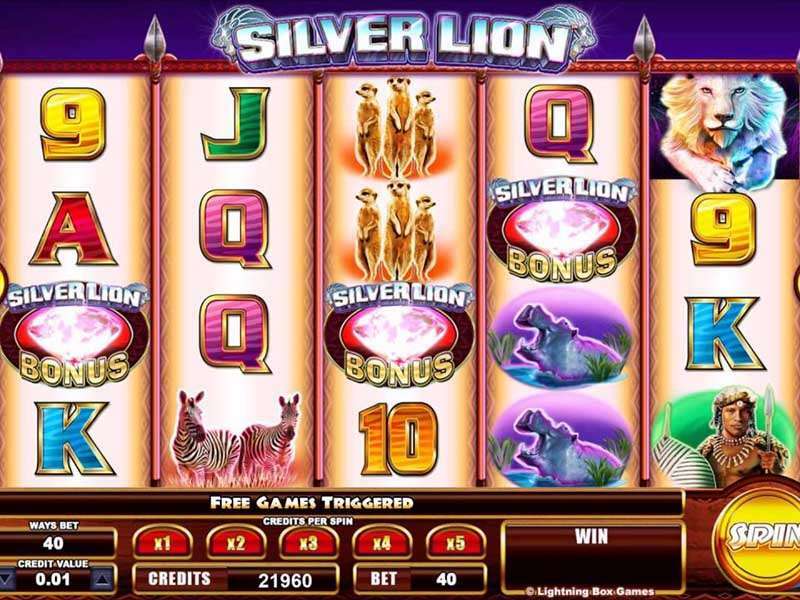 With major attractions like Bitcoin payments, free spins, attractive promotions and add-ons, top-end customer support, quick withdrawal time you do not have to look anywhere else to gamble.